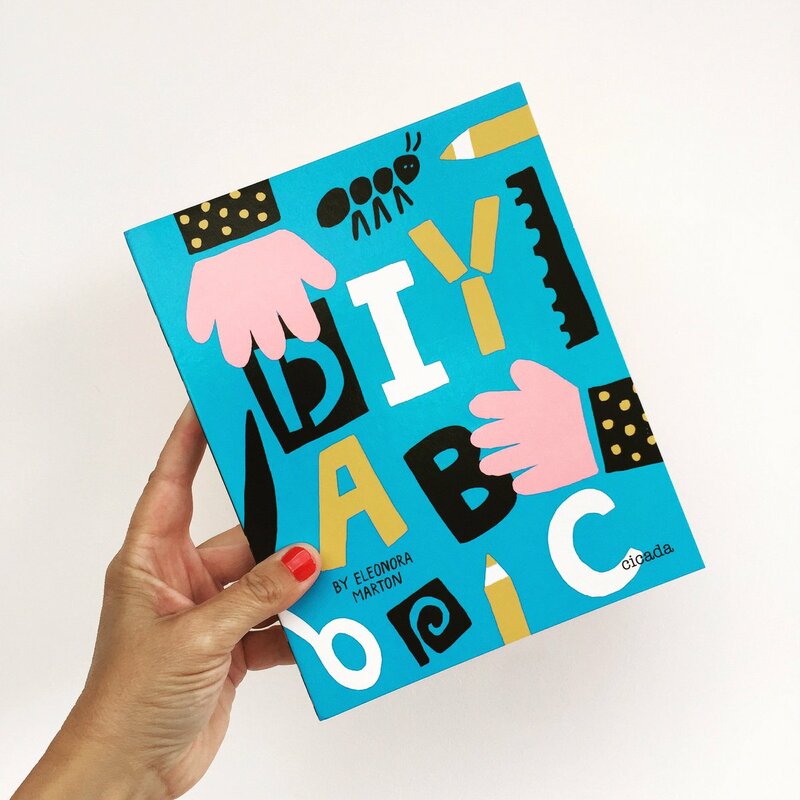 In this uber creative, interactive DIY ABC book, this enthralling look at the alphabet is unlike anything else we’ve seen before. Get started on your own interpretation of the ABC’s by colouring, sketching, sticking, cutting and scribbling on each page. If you struggle with drawing in books, then this might not be for you, but this creative freedom fills us with complete and utter joy. Every man, woman and child should have the opportunity to do this to a book at least once! 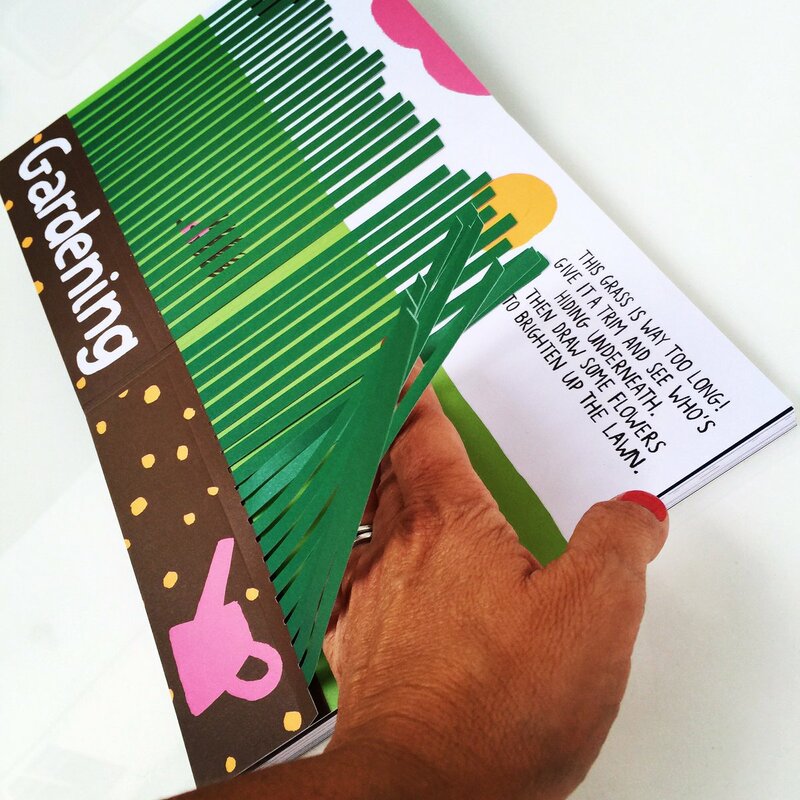 We particularly loved this page, that invites you to trim the overgrown grass to reveal a hiding hedgehog and then requests you to draw sunflowers to brighten up the lawn. Where else are you allowed to cut pages in a book?! 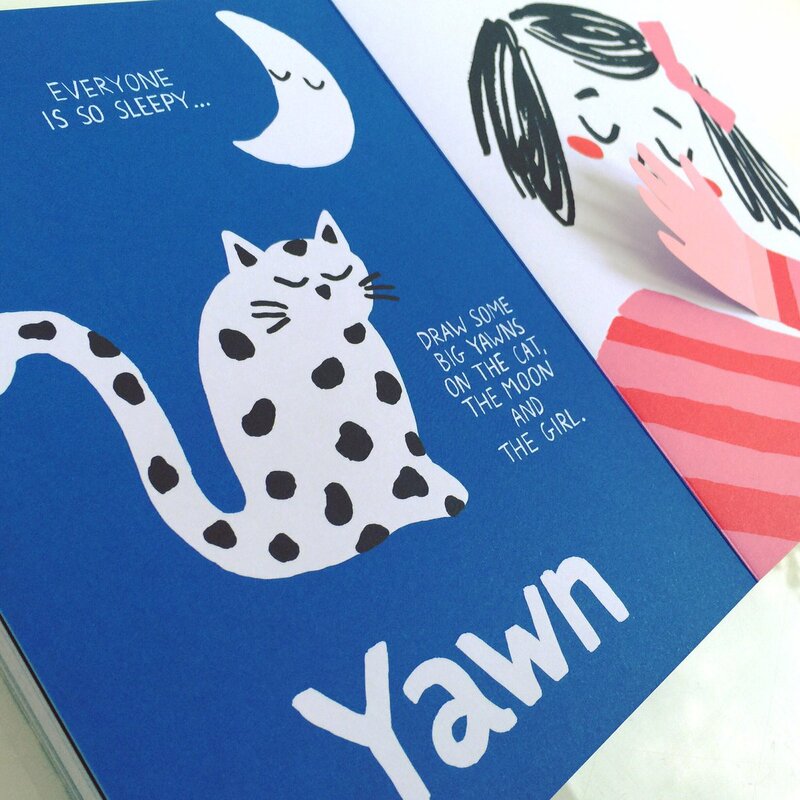 Eleonora Marton‘s fun, bold illustrations make for an engaging read and are crying out to add your own mark to each spread. It’s also highly refreshing to see many different words associated with this ABC. You won’t see an ‘A is for Apple’ in sight! 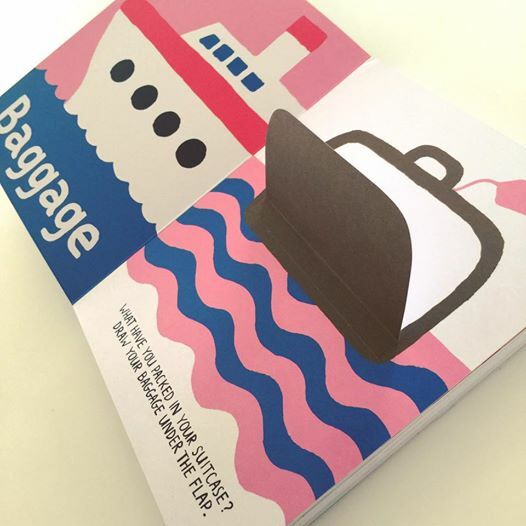 We can’t recommend this enough for a totally fresh approach to your ABC’s and for complete creative freedom.